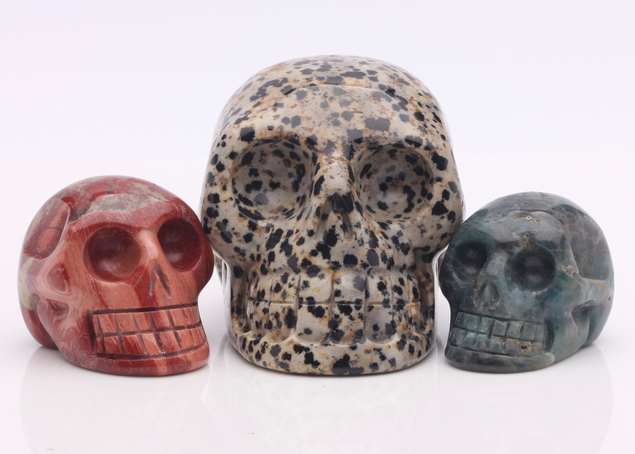 Native legends speak of crystal skulls as an inheritance from ancient times. 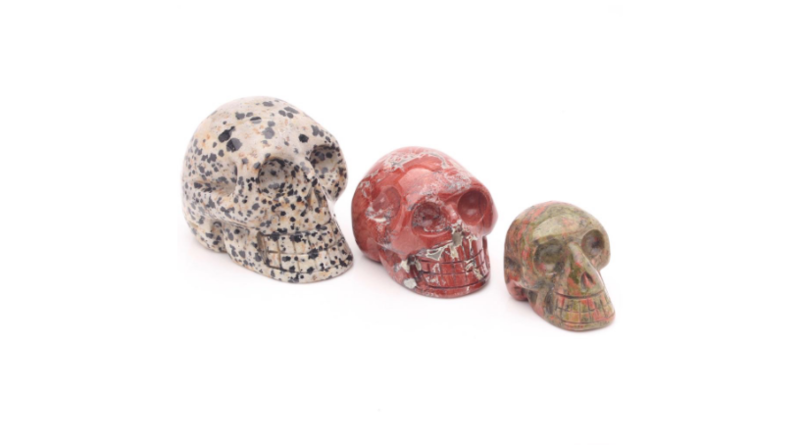 The crystal skull is said to “talk and sing” they are believed to carry messages for all mankind. My name is Keith Birch, I am a crystal healer, teacher and Reiki Master, I'm passionate about natural crystals and their amazing healing properties. I have been selling crystals for many years and in the past have run crystal healing workshops. My strong passion is to bring crystals into peoples lives so everyone can benefit from their beauty and power. I take great pride in personally selecting all the beautiful crystals in my collection and helping people find their special crystal via my online shop. Worldwide shipping is available for International customers buying online.